Just because a book might be fiction doesn't mean that the archaeology and history you read in them is, too. Listen to archaeologists and authors talk about the real history behind your favorite books. 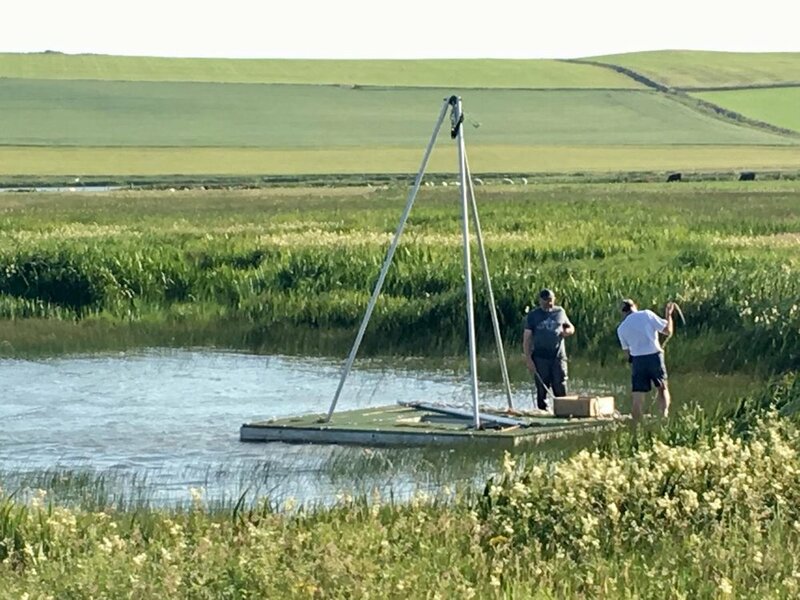 Archaeologists preparing a raft to take cores in the loch of Skaill. This picture also illustrates how different Skara Brae is from the era depicted in The Boy With The Bronze Axe . The picture is taken by Sue Dawson and the work is funded by Historic Environment Scotland. Warrior Scarlet by Rosemary Sutcliff is a book set in the transition from Bronze to Iron Age, but that's the least interesting thing about it. I talk to Dr. Helen Chittock of the University of Oxford and Dr. Julia Farley of the British Museum about the history of archaeological theory as demonstrated by this book written in 1958. Kim Biddulph and friends spent the night in an Iron Age Hillfort sharing food, exchanging stories, and discussion ideas. It was an amazing night full of fun and excitement. The audio is a bit challenging at times, as you would expect it to be in this situation, but we've cleaned it up a bit and most should be OK.
Jane Brayne has written and illustrated a comic strip style picture book on the journey of the Amesbury Archer, and kindly appears as a guest on the podcast to talk about it. The original excavator of the early Bronze Age burial the book is inspired by, Andrew Fitzpatrick, also talks about the background evidence for the book. Mezolith is a graphic novel set loosely in the Mesolithic period (with shades of the Palaeolithic) somewhere in northern Europe. Written by Ben Haggarty, a storyteller steeped in legends of many cultures, which all come through in the book, and drawn by Adam Brockbank, an artist who has worked on X-Men and the Harry Potter films, it packs a punch stylistically but does the content match? Guests helping us decide this are Matt Ritchie from the Forestry Commission Scotland, John Swogger, archaeological comic artist and Erin Kavanagh, geomythologist and poet. Show host Kim Biddulph talks to three archaeological comic writers and artists, John Swogger, Hannah Sackett and Katy Whitaker about their work and the current and potential uses of comics in archaeology. 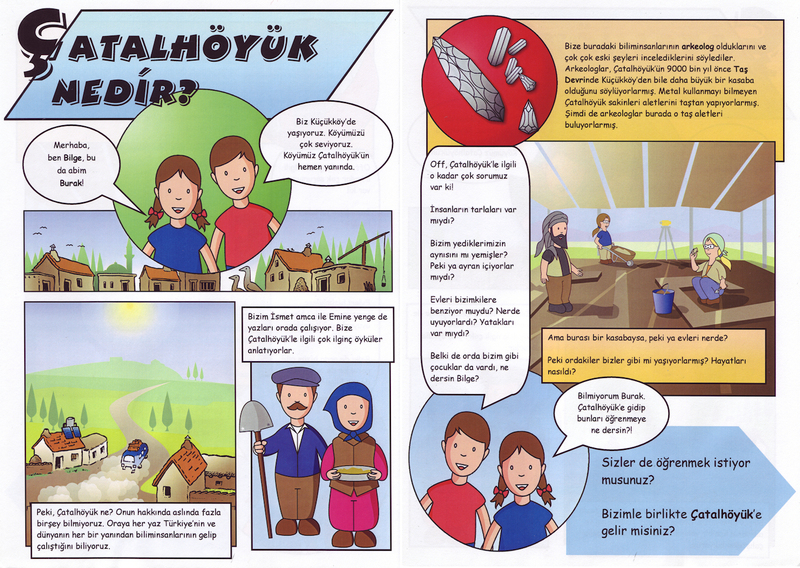 Comics are obviously a great way to engage children in archaeology, but can they be used beyond that? Two children's picturebooks are the subject of episode 16 of Prehi/stories. 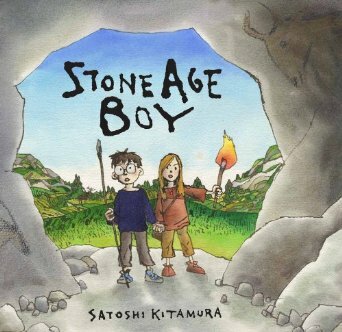 Picturebooks may be the first contact children have with prehistory, so we're looking at how two of the best, The First Drawing by Mordicai Gerstein and Stone Age Boy by Satoshi Kitamura, represent the remote past. In this episode my guests are Ghislaine Howard, a painter of powerful and expressive means whose works chart and interpret shared human experience. 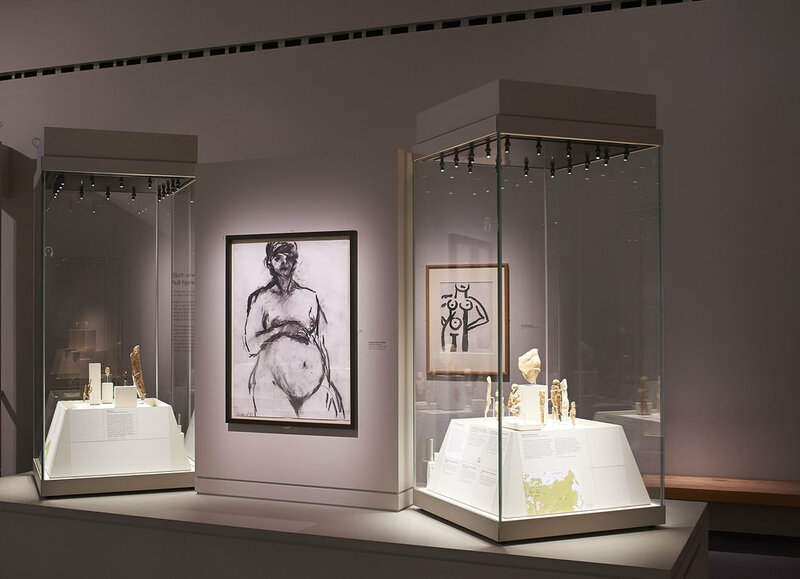 Her drawing Pregnant Self Portrait 1987 was part of the British Museum's exhibition Ice Age Art: arrival of the modern mind in 2013. I also talk to Andrew Needham, Associate Lecturer in Palaeolithic Archaeology and Post-Doctoral researcher on the Templeton funded 'Hidden Depths: The Ancestry of our Most Human Emotions' project at the University of York. Some of the following may be behind a paywall, but some are open access. Matthew Pope of UCL and Beccy Scott of the British Museum shed light on the extraordinary tale of the Neanderthal Lok and his extended family written by William Golding. Given the topic of Golding's more famous work, Lord of the Flies, it's not surprising that things get a bit vicious in this book too when some other kind of humans turn up. But were our ancestors really that vile? To move away from being totally Eurocentric, Prehi/stories takes a look at fiction set in North America. The People of the River is set in Cahokia in Illinois, and so I talk to Thomas Emerson, Director of the Illinois State Archaeological Survey and expert in the archaeology of the Eastern Woodlands, who gives the background reality of archaeological investigation to this story. Information about and publications of Thomas Emerson. I talk to the archaeologist/author Mark Patton about his first book, The Undreamed Shores, which is set at the end of the Neolithic in the Channel Islands and Wiltshire. There is a law that every podcast about books will eventually talk about A Game of Thrones, and that's where we've got to on Prehi/stories. Kim talks to two die hard fans and archaeologists Lucy Hooton and Brett Thorn about the history behind the iconic books. 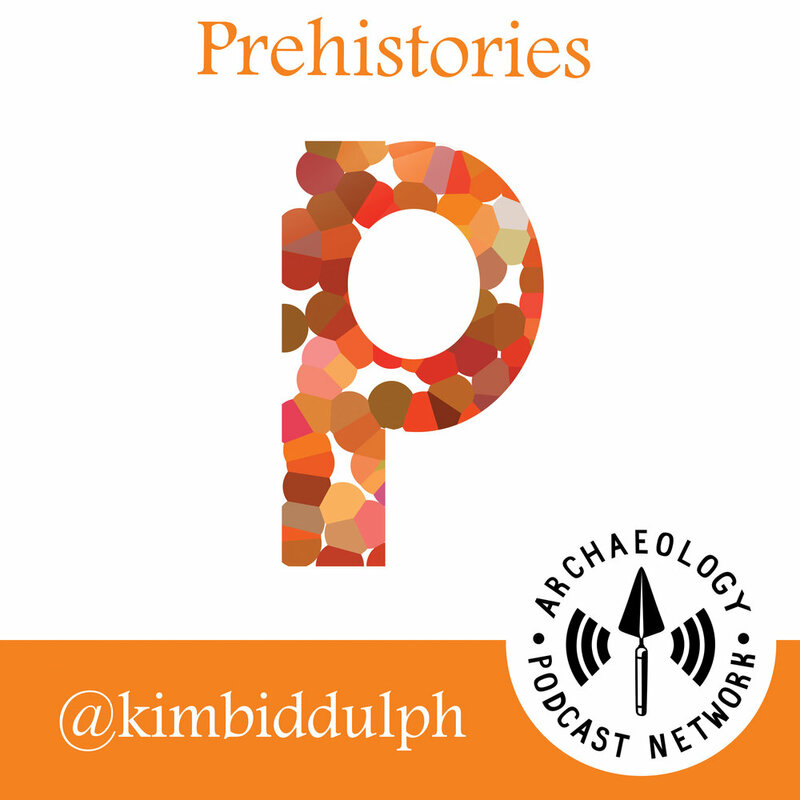 A first for this podcast is to have the author of the book on to talk about it, so we welcome John R Barrett to Prehi/stories, and Brian Wilkinson, a community archaeologist from Scotland where the book is based. The Whitestone Stories is a children's book but well worth the read for children of any age. A poet, a prehistorian and a podcaster sit down to Skype. That's not a joke, that's what happened for this episode where my guests were Erin Kavanagh, a geomythologist, and Gavin MacGregor, an archaeologist and we talked about the incredible power of poetry to express how we feel about the past, our jobs and to inform research. What can Asterix tell us about the prehistoric past? Not very much, it turns out, but we have a bit of fun anyway. I talk to my husband, Edward Biddulph, as we bridge the divide between Iron Age Gauls, Britons and Romans. Editor's note: Apologies for the audio on this one. We did our best to clean it up. Professional Neanderthal botherer Beccy Scott joins me to talk about the nation's favourite Neanderthal, Stig of the Dump. Many of you will have read this book as children, as it was published all the way back in 1963, and we talk about the popular notion of a caveman, and what people (both Neanderthal and Sapiens) might actually have been like. 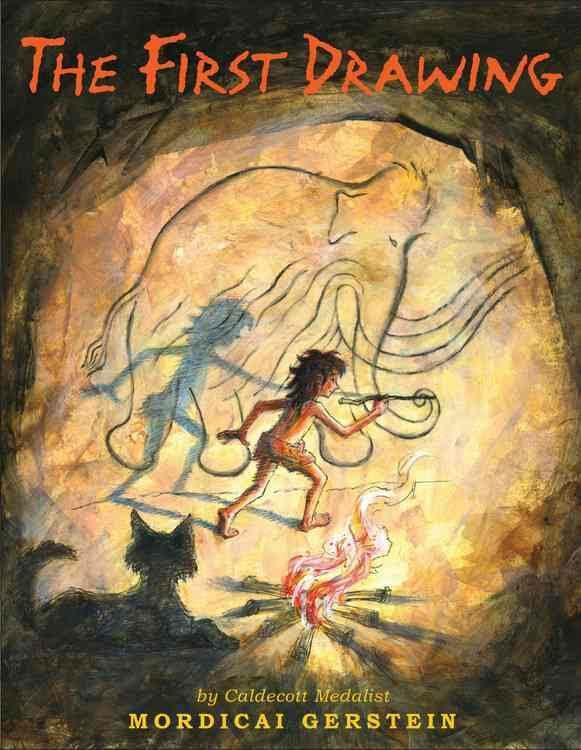 I talk to the awesome superteam of bloggers, the Twilight Beasts, namely Rena Maguire, Ross Barnett and Jan Freedman, about the charismatic animals of the late Ice Age that humans in the Upper Palaeolithic watched, hunted, possibly tamed and definitely painted on cave walls. If you're interested in wild horses, sabre-tooth cats, cave lions or hyenas, listen in. I talk to Susan Greaney of English Heritage about Bernard Cornwell's epic novel about Stonehenge. Despite noticing some chronological finessing, and railing against the sexism of the late Neolithic as portrayed by the author, we discuss how the imaginative storytelling allows us to think about the why behind the building of this iconic monument. The Ravens is a children's book about the first Roman invasion in 55 B.C. 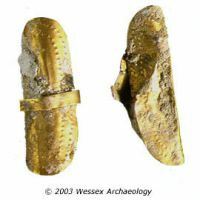 set around Hertfordshire and particularly the hillfort now known as Ravensburgh Castle. It was written by the excavator himself, James Dyer, who was also a schoolteacher. My guest, Francis Pryor, dug with the late James Dyer on this very site and joins me to share his memories of this early dig and his subsequent experience of digging up roundhouses, among other things. Music provided by Nigel Shaw. The track is "Yew" from Dartmoor Roundhouse by Seventh Wave Music at http://www.seventhwavemusic.co.uk/. Fiction related to archaeology and history and the stories and science behind.